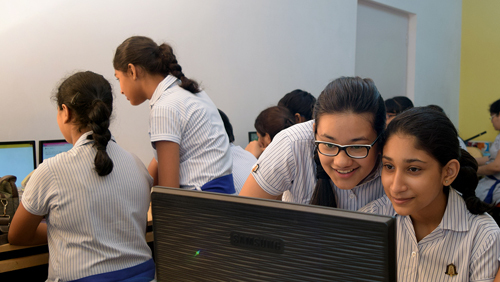 At JB, students of all ages participate enthusiastically in a plethora of co curricular activities that effectively complement the curricular programme of the school. These activities provide rich and multiple opportunities for students to work in teams, to exercise leadership, hone their talents and skills, and take independent initiatives. Warm greetings from the P. E. Department! The Physical Education Programme at JB aims to support our students' holistic development by offering a wide variety of activities aimed at improving individual fitness levels, and developing a comfort with each activity. The overarching goal of our school programme is to motivate each student to find, and pursue, a physical activity as a lifelong hobby. Emphasis is placed on the acquisition and development of positive personal attitudes such as individual effort, teamwork, fair play and sportsmanship, as well as the enhancement of key attributes such as dedication, enthusiasm, integrity, patience and perseverance. Emphasis is placed on participation and learning, rather than on competition. 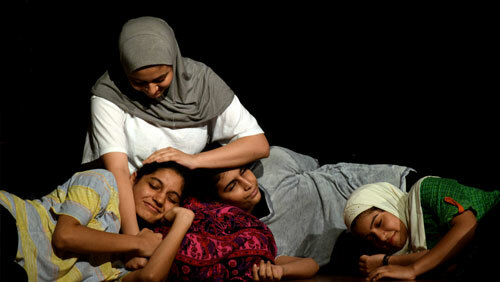 An age appropriate sports syllabus has been formulated and implemented for the school. The Primary School Physical Education Programme enables students to acquire basic skills such as eye-hand coordination, motor skills, body awareness and expression, as well as gain a general awareness about team cooperation, sports rules and health-related fitness. 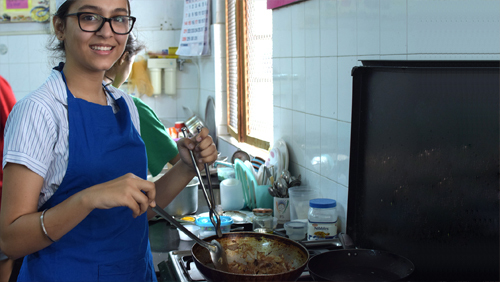 At the Secondary School level, each student participates in a sport of her choice, while also being encouraged to be a part of house and team events. The school sports programme over the year encompasses inter house and inter class sports and games such as Athletics, Badminton, Basketball, Chess, Dodge ball, Football, Indian games (langdi & kho kho) and Throw ball. 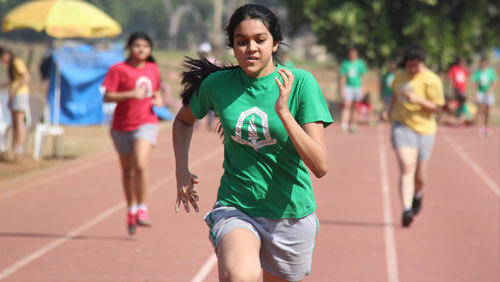 At the inter-school level, our students have participated and won laurels in events such as Football, Golf, Gymnastics, Judo, Karate, Lawn tennis, Rifle shooting, Roller skating, Squash, Table tennis and Throw ball. In recognition of our enthusiastic and committed participation in various sporting events, as well as our school victories, JB Petit has been awarded the Best Girls School Trophy by the Mumbai Schools Sports Association. (MSSA). As soon as one enters JB, one is greeted by a vivid mural of "What JB means to me"- created by the students of Grade 4, to artistically depict the significance of the school for them. 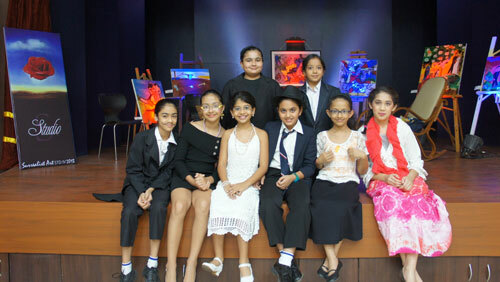 Art at JB is everywhere, the passages, the classrooms, the school auditorium- students art work is proudly displayed, as we firmly believe in encouraging artistic creativity and talent. From tying up with the Chatrapati Shivaji Maharaj Vastu Sanghralaya (formerly the Prince of Wales Museum) for an exhibition on Native American Art, in 2014, to hosting our very own Art Fair on the school campus in 2013, art is an intrinsic part of learning at JB. Our students are encouraged to bring in an aesthetic appeal to whatever they do- be it the attractive bulletin boards in their class, their elaborate journal work, or their unusual book covers. Using a variety of materials and canvases, the students at JB learn that each surface has an inherent beauty as long as you have the ability to envision and create it. Walking past the school hall, one cannot but help hum along to the sounds of the piano and a chorus of voices singing loudly. 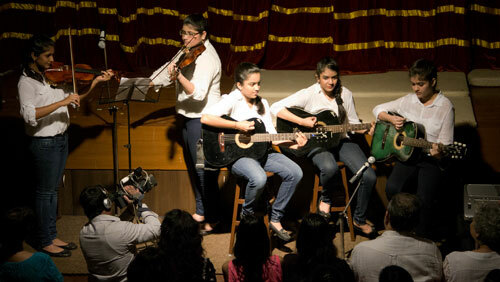 Music is ingrained into the JB ethos, and students of the primary school have an Indian and Western music class every week. The students enjoy singing a variety of songs and each individual is encouraged to join in the chorus and sing with abandon. 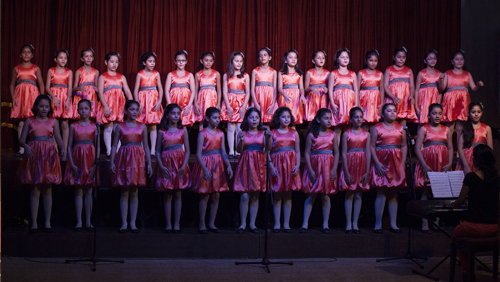 The School Choir performs at our annual Variety Entertainment Program, and also performs at events outside of school, such as the esteemed Kala Ghoda Festival, an annual art and cultural event in the heart of Mumbai city. Students who learn instruments outside of school are also encouraged to enhance school plays and other events with their talent, thus making sure they are recognized and their skills are appreciated and encouraged. It is not unusual to see JB students meeting in corridors during school breaks to practise a dance for an upcoming event. Taught to students from the primary school to standard VII, dance is a weekly class that is keenly looked forward to at JB. 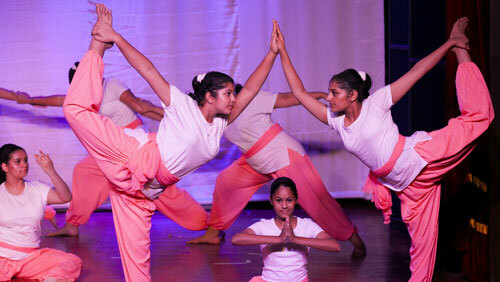 Students learn a variety of dance forms- both Indian and Western, and perform at the annual Variety Entertainment Programme, as well as in inter-school festivals, and at intra-school events. Be it classical, western or just free dancing, our students take to the stage with confidence and verve, and no show at JB is complete without a dance performance of some kind.